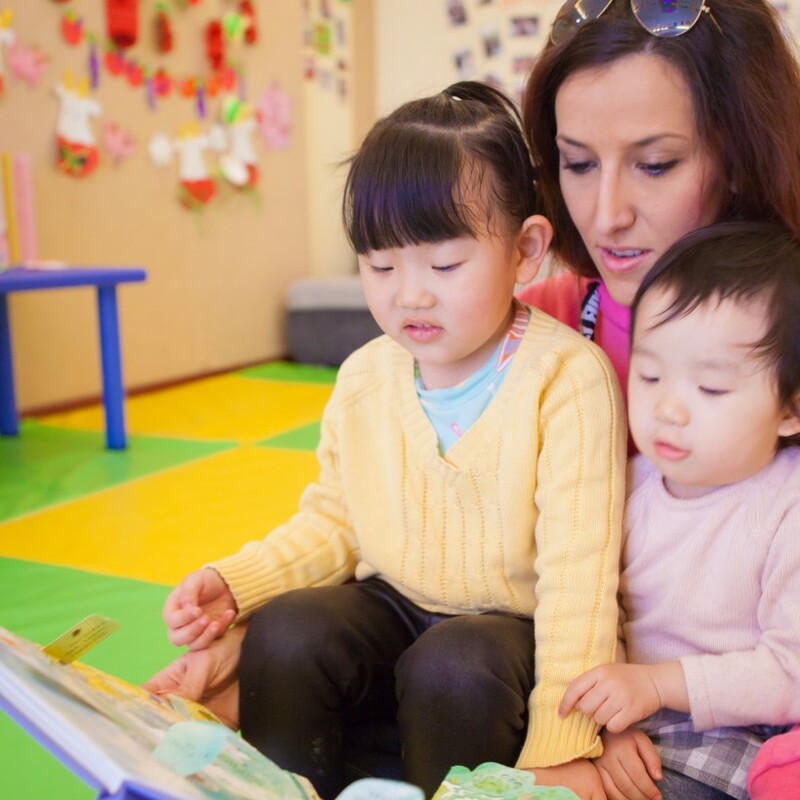 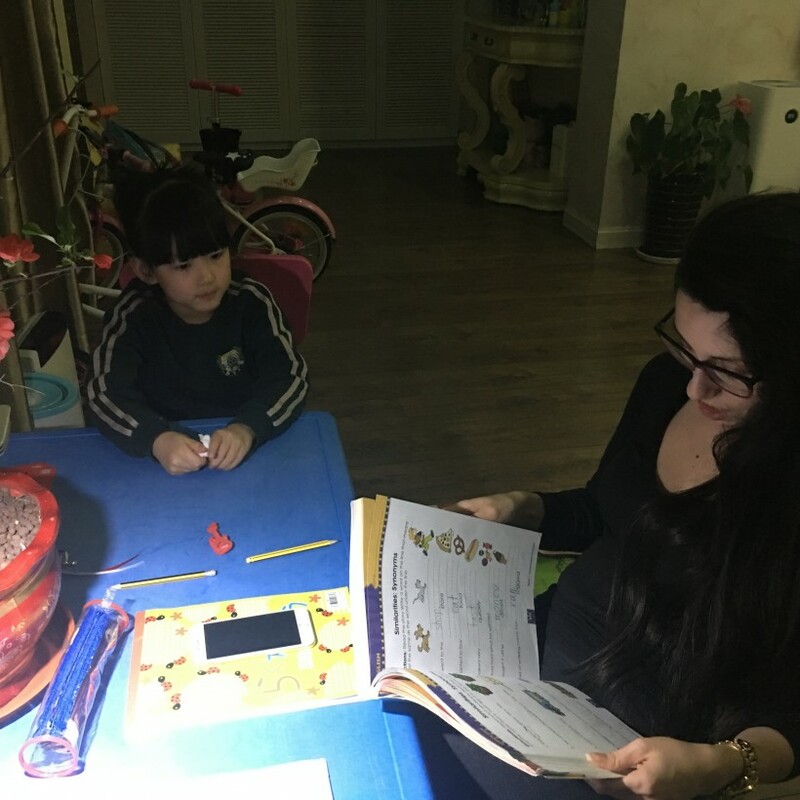 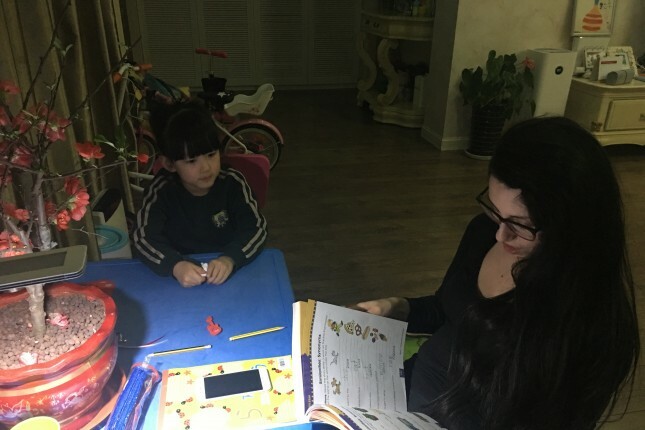 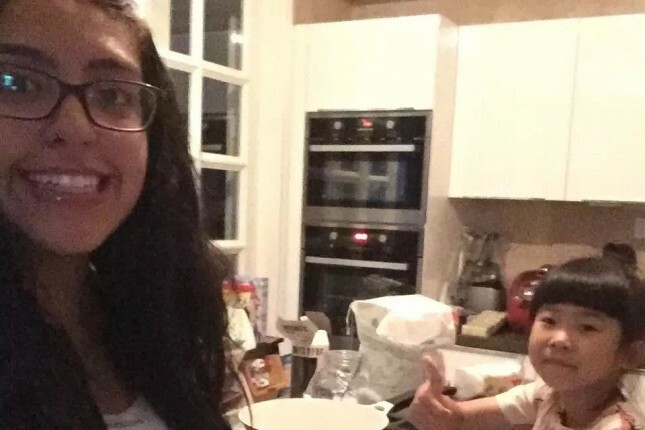 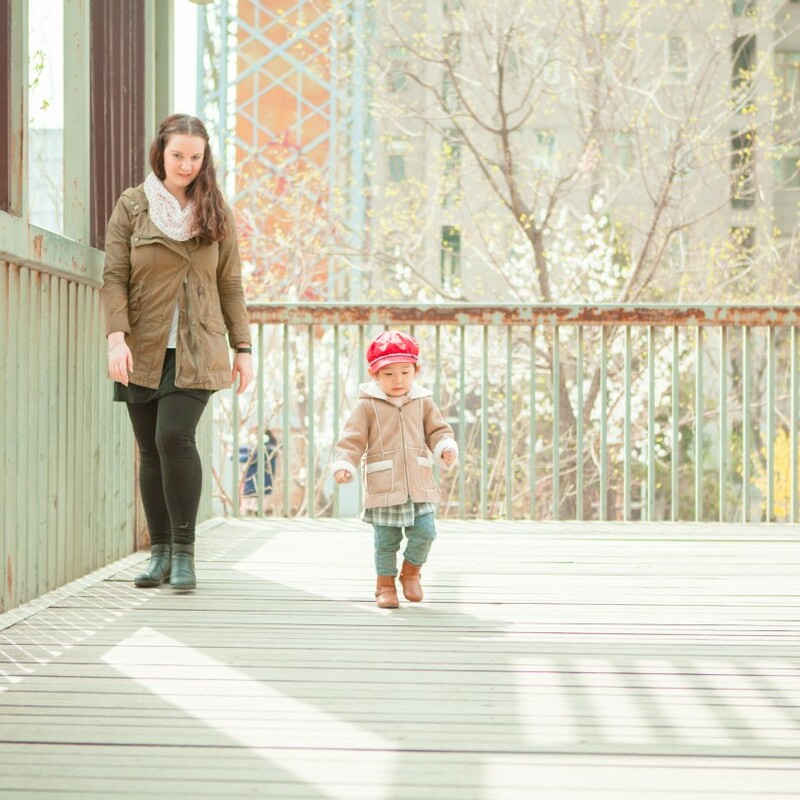 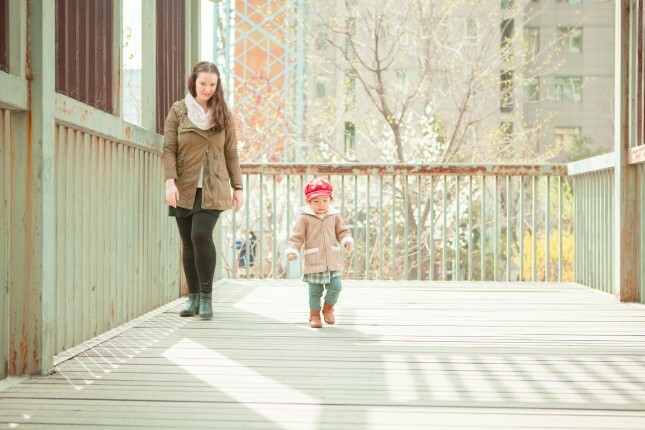 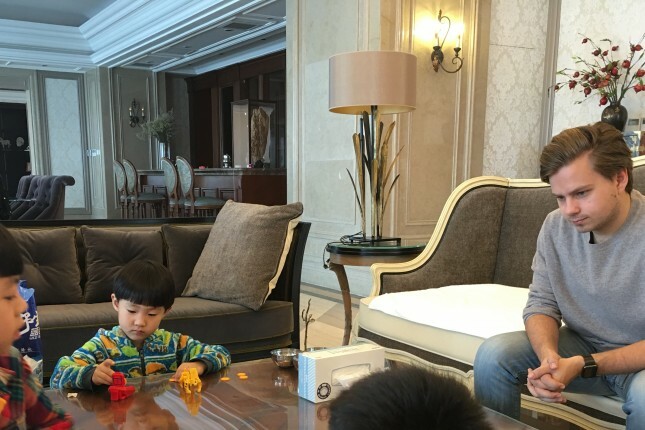 Chinese families hiring an au pair want to expose their children to English language. 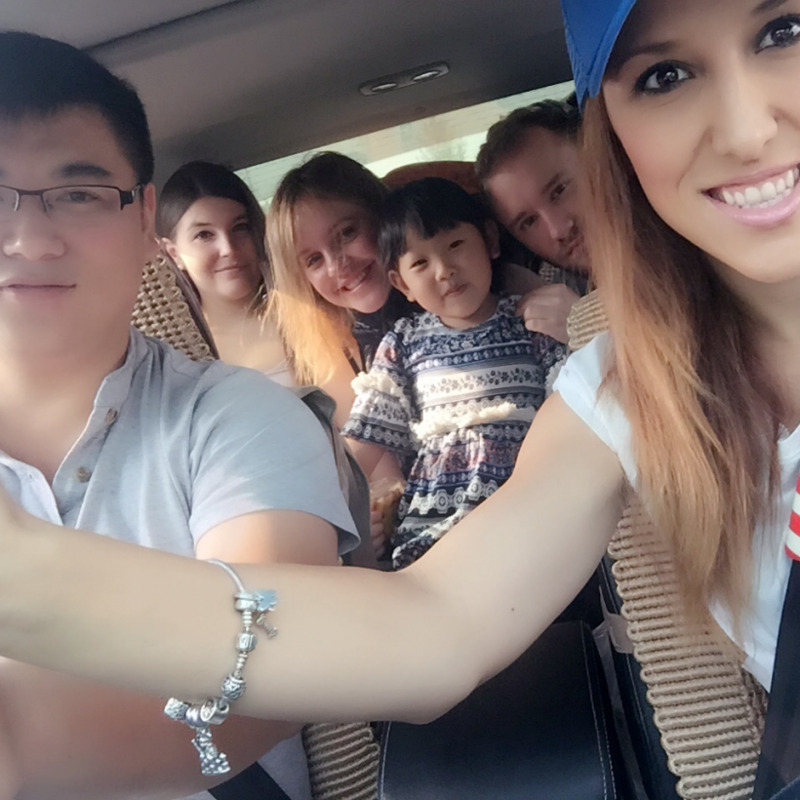 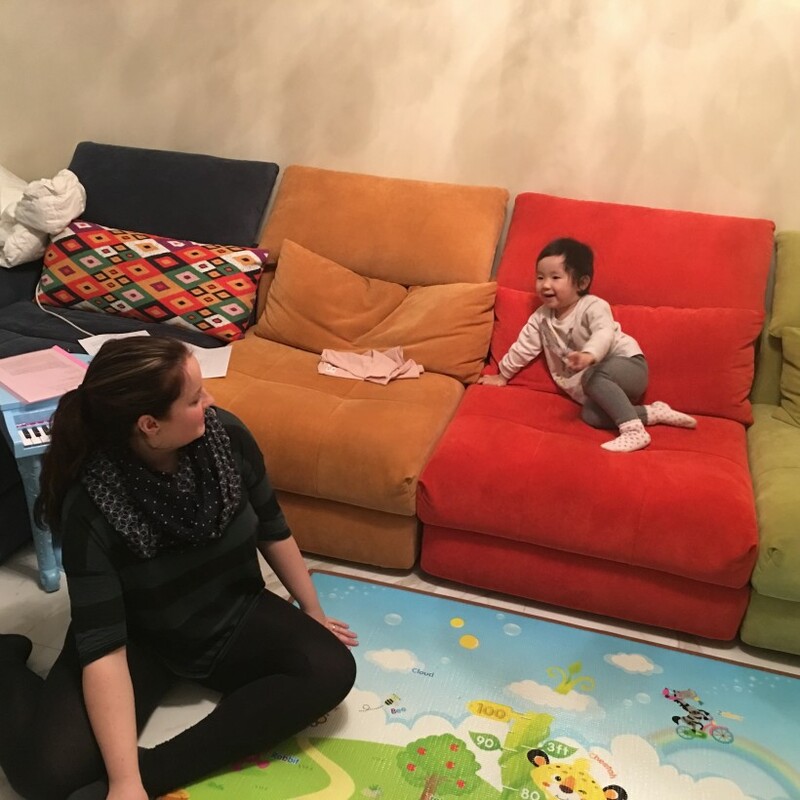 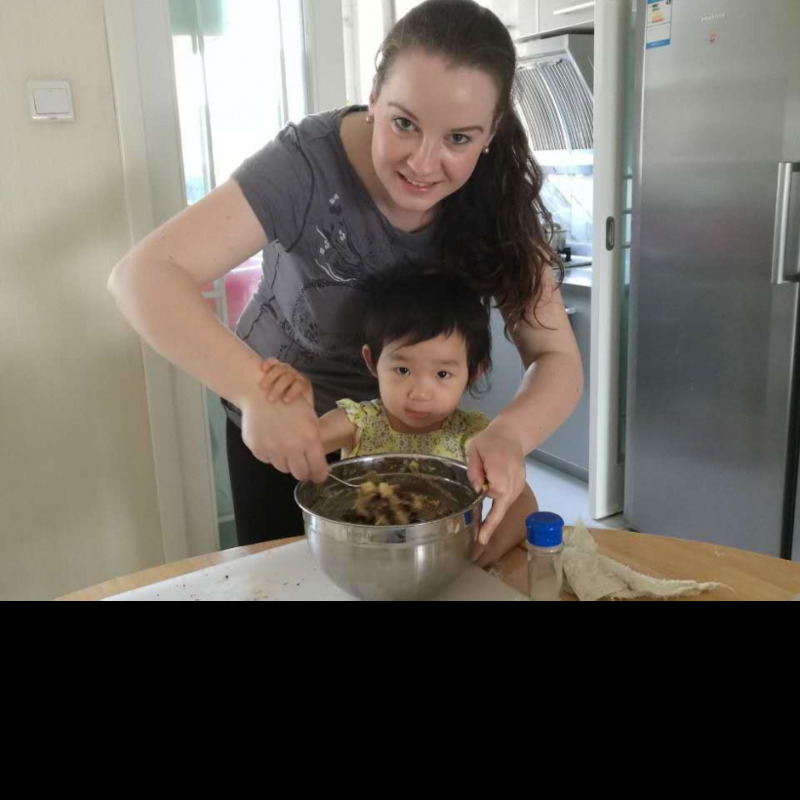 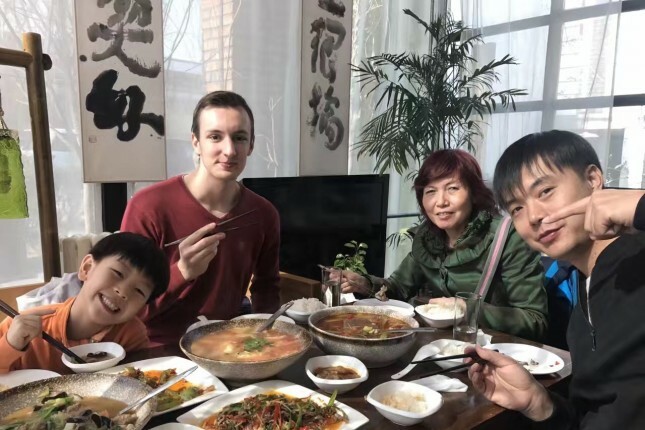 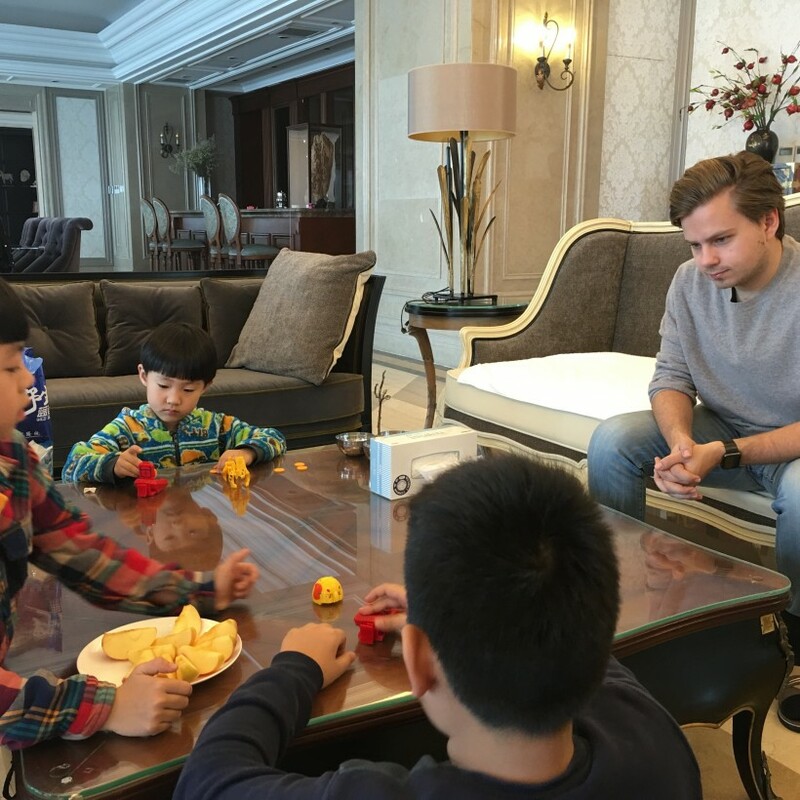 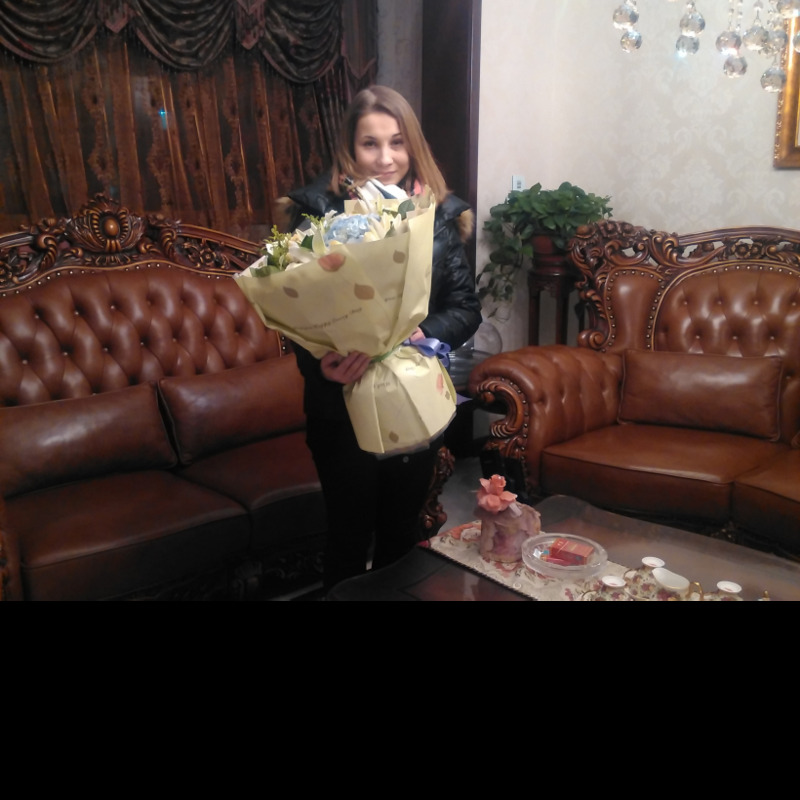 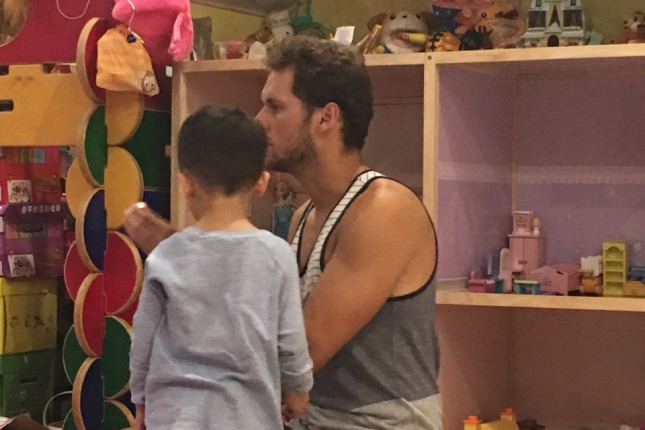 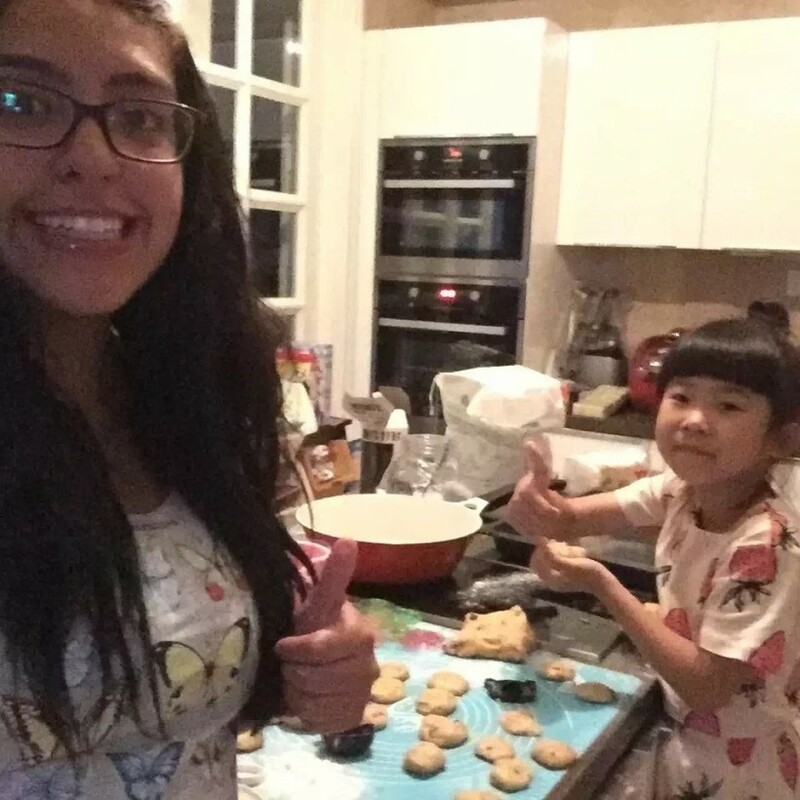 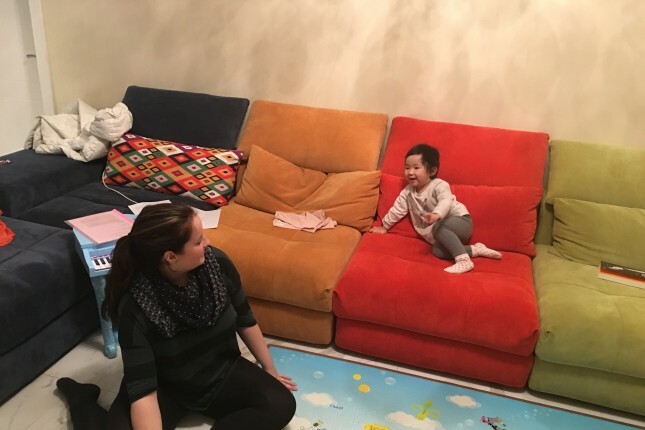 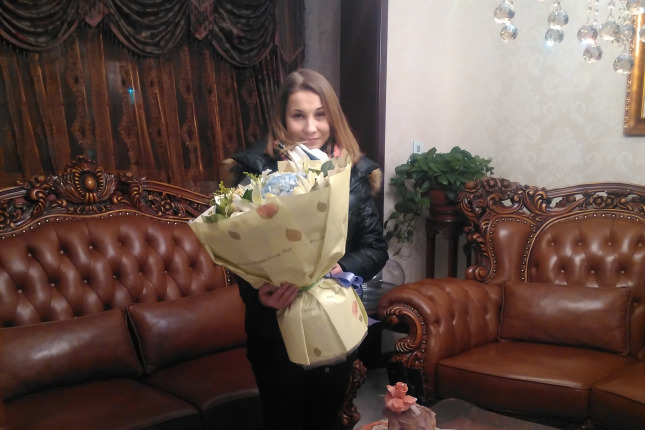 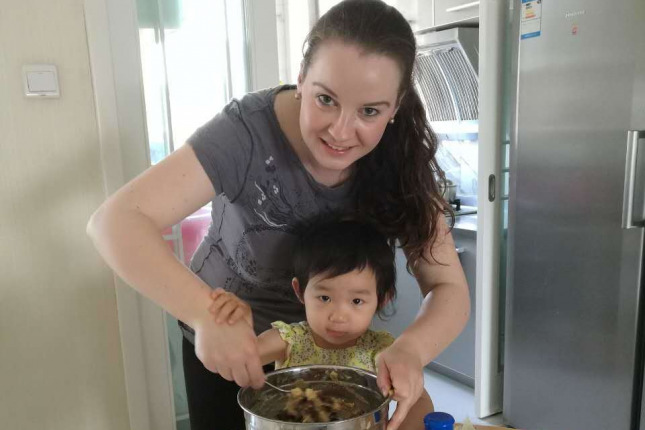 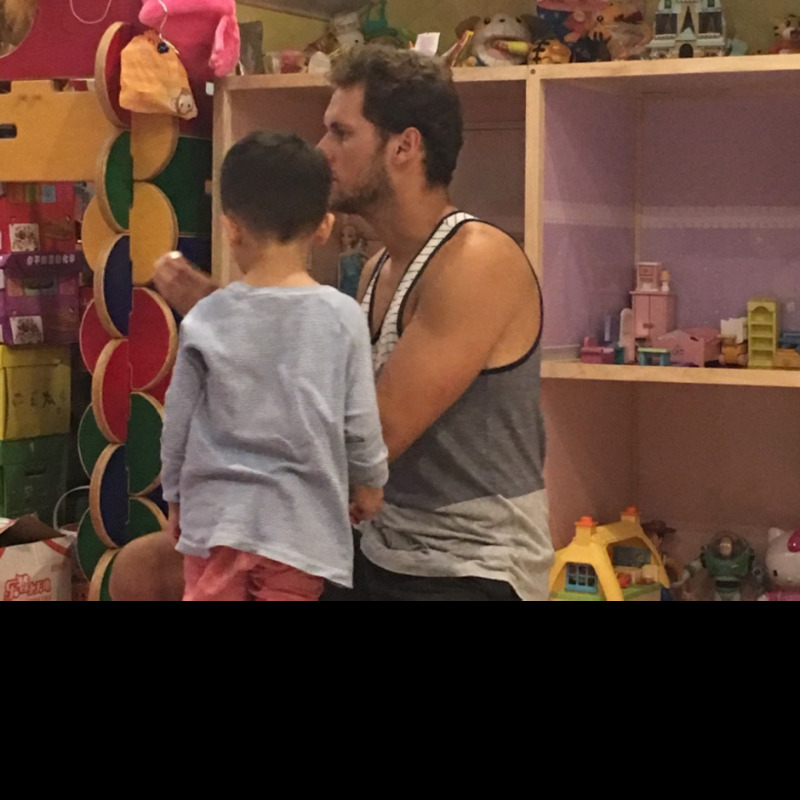 As an au pair you become a member of Chinese family for three up to twelve months.Besides teaching Chinese siblings English you also have the opportunity to learn Chinese and to participate in everyday life of your host family. 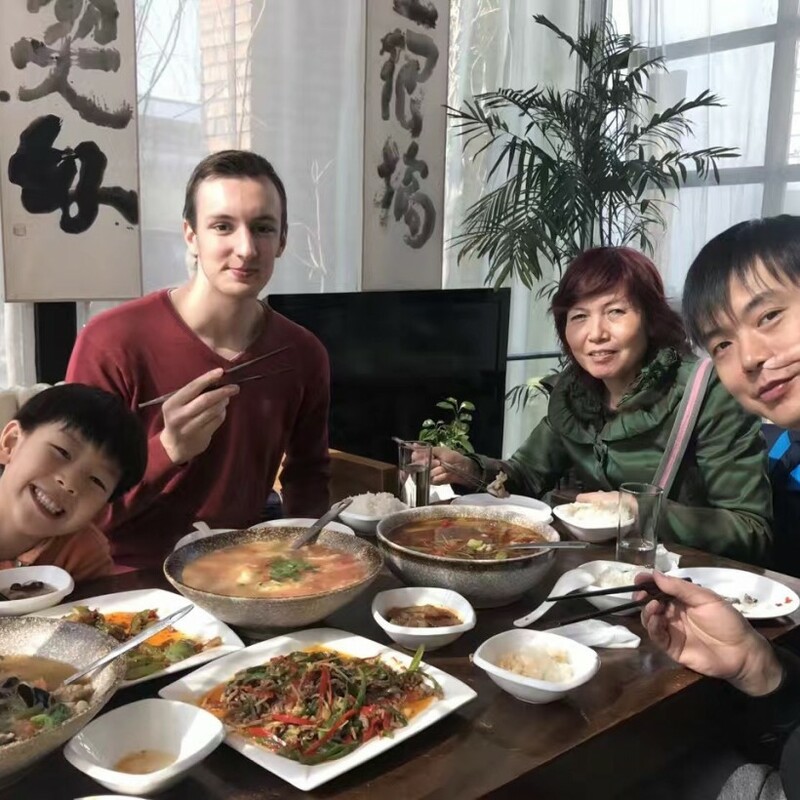 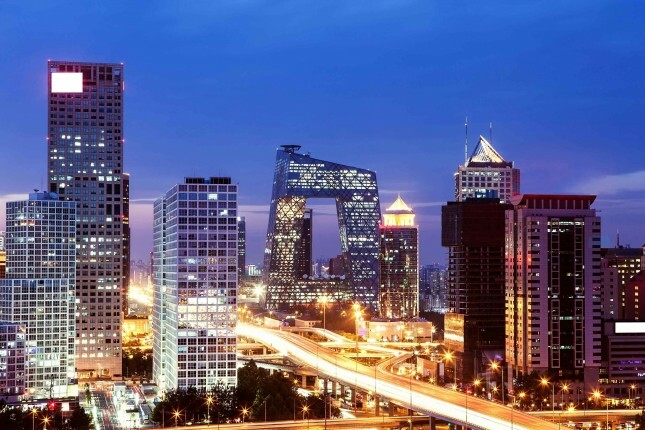 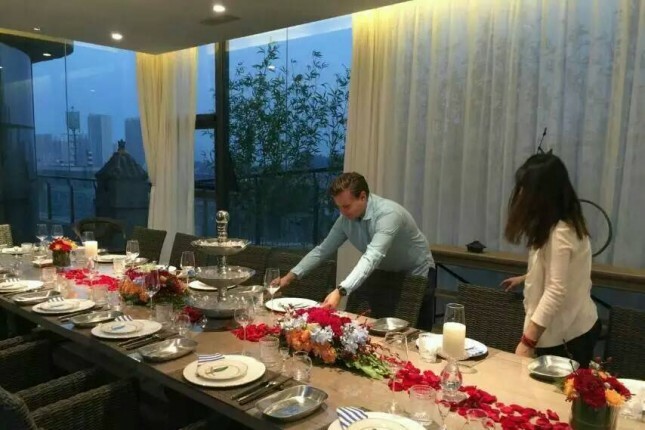 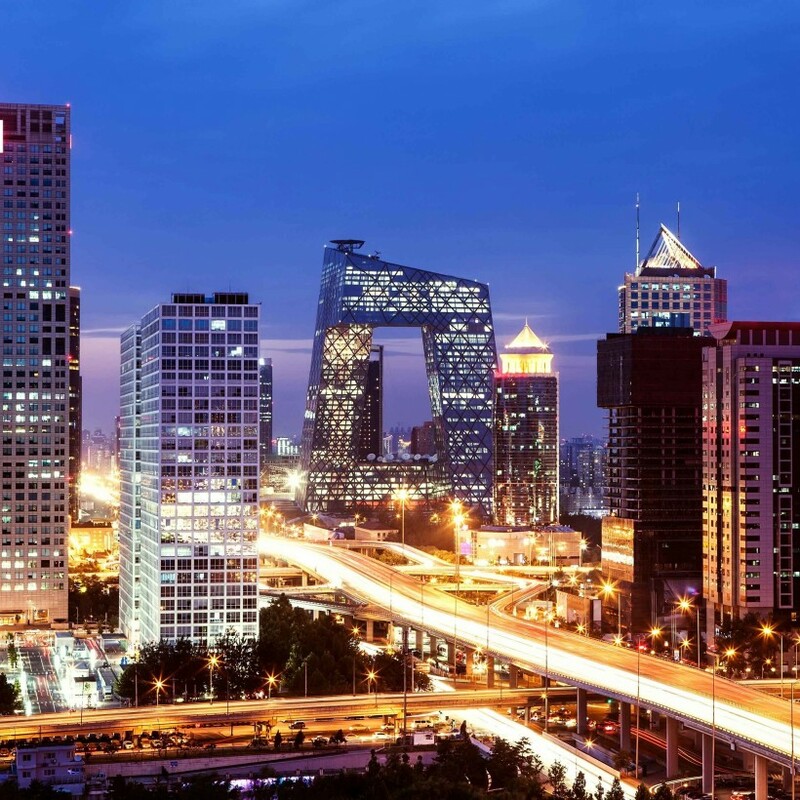 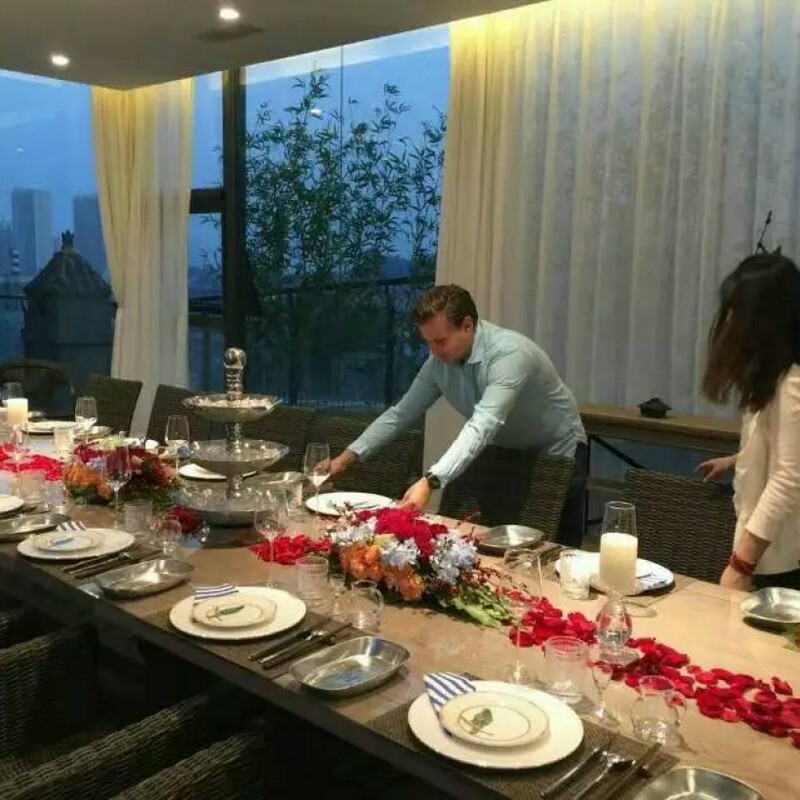 Thanks to that, you will have a deeper understanding of Chinese culture and plenty of unforgettable memories of traveller and member of Chinese family.